Charming 4 bedrooms, 3 full bath home in a partial cul-de-sac with living & family rooms.Recent updates include new interior paint, carpets, appliances, light fixtures & fans, toilets & garage door opener. 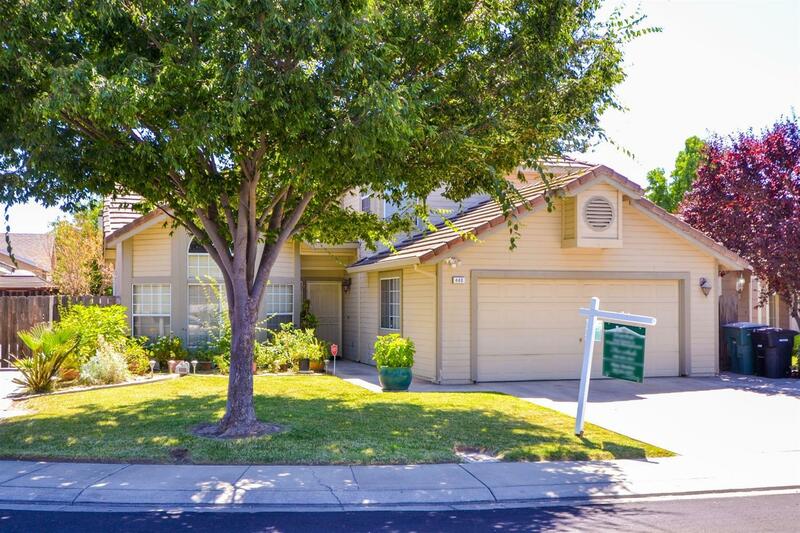 Home shows well & is in move-in condition.Backyard has a cool koi pond & fruit trees!!!!!!!!! !